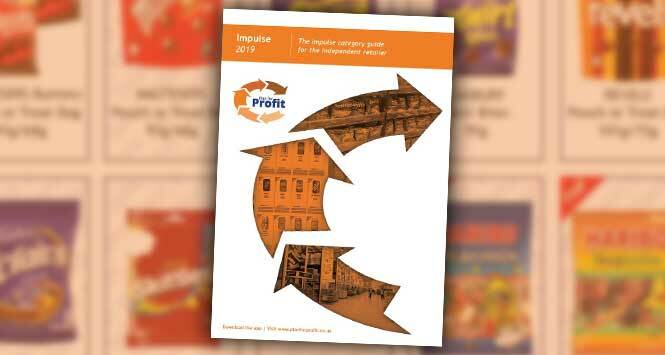 Unitas Wholesale has published the first in the 2019 series of Plan for Profit category guides, which focuses on the core and extended range for the Impulse category. This is the first Plan for Profit core range guide issued by Unitas since the merger of Landmark Wholesale and the Today’s Group last November. 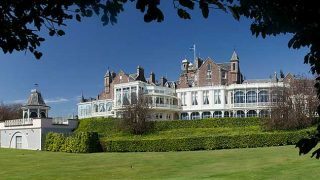 The guide has been compiled using information provided by supplier partners of Unitas, industry experts and member wholesalers. It iincludes a full listing of key products that retailers are advised to stock in order to maximise sales and profits within the Impulse category. Guidance is also included on an extended range beyond the core for stores with more space. 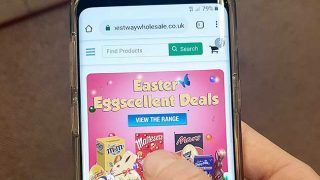 Key category insights regarding Confectionery, Crisps and Snacks, Protein and Soft Drinks also feature to help retailers better understand and grow these categories in store. New for 2019, the Plan for Profit Impulse core range has been updated to feature the Lifestyle, LSV and Sunspring own label brands being taken forward by Unitas Wholesale. An online version of the guide and the core and extended product range can be accessed at planforprofit.co.uk and via the Plan for Profit app which is free to download on Google Play or the App Store. The Grocery & Non-Food and Licensed & Tobacco editions will be released in summer and late autumn 2019 respectively.